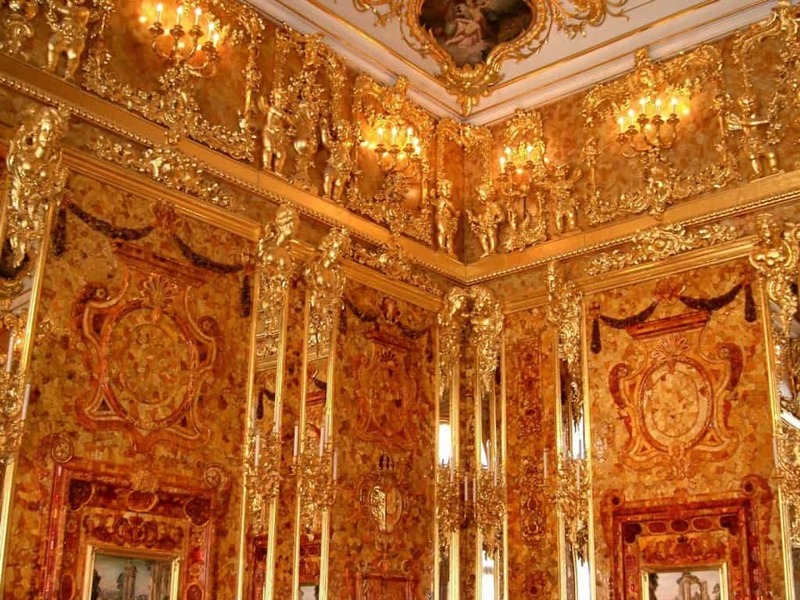 The Amber Room was a world famous chamber within Germany that held panels filled with gold. During World War II, when Germany entered Russia, the room was disassembled and shipped to Konigsberg, East Prussia. That particular area, however, was bombed by the Allies — leaving the contents of the room uncovered. Only a small portion of a mosaic stone was recovered in 1997, leaving the rest to be buried away. 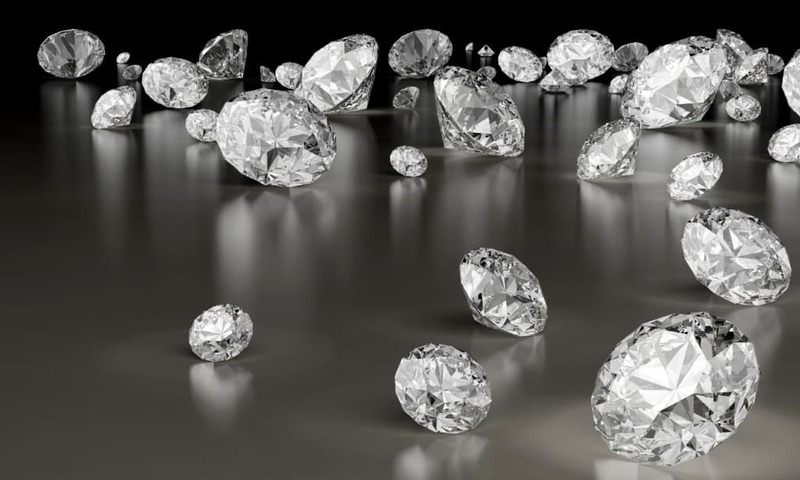 Just a few years ago, in 2009, a diamond heist within London has left Graff Diamonds with over $60 million in the hole. Thieves, who have since been arrested, stole several items which included diamonds, bracelets, rings, wristwatches, and necklaces. While the thieves have been caught, the items remain missing. 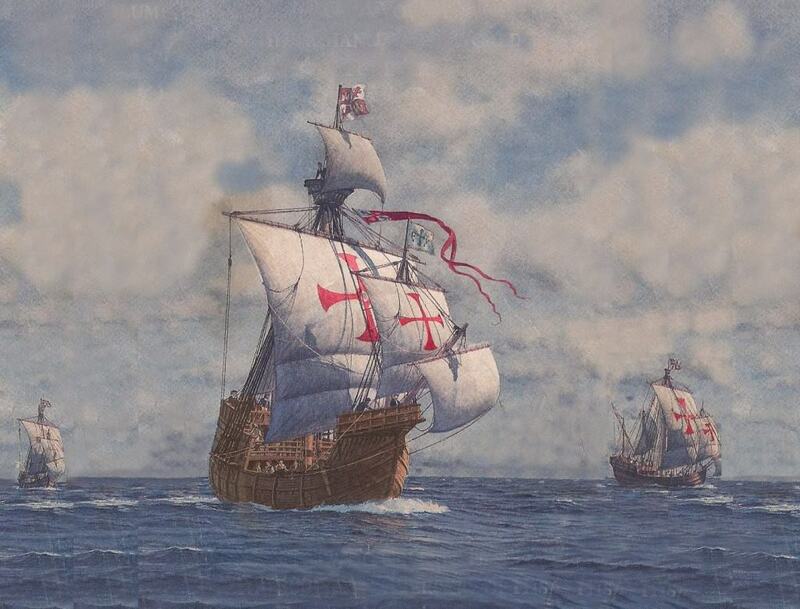 The Flor do Mar is a Portuguese carrack that was filled with gold and diamonds from the King of Siam as a tribute to King Alfonso. 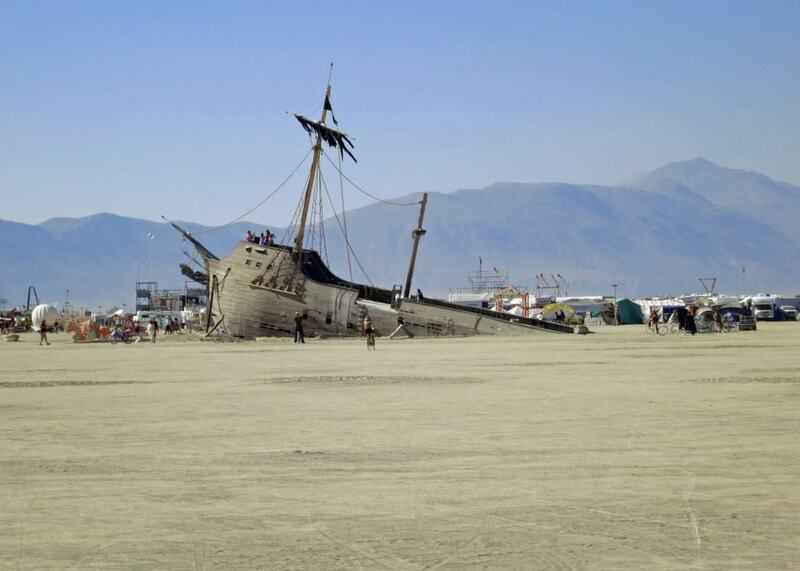 However, when the ship was returning with over sixty tons of gold and diamonds, it got trapped in a massive storm and sank to the bottom of the sea. It’s believed that the ship is somewhere near Malacca, but has yet to be found. 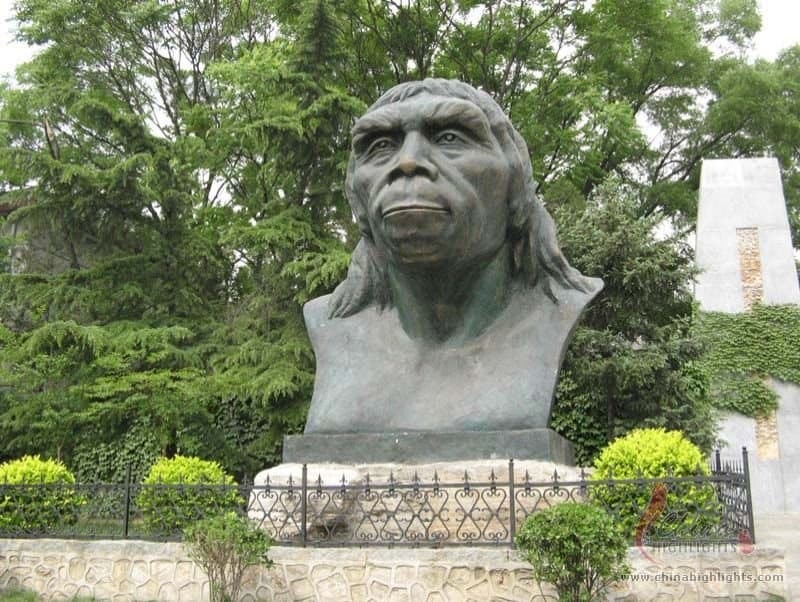 In 1920, archaeologists found skulls that showed off a different species of humanoids which is believed to have lived over 500,000 years ago. During 1941, these skulls were transported from China to the United States for safe keeping until the end of World War II. Sadly, these skulls, along with the ship, went missing and are forever lost at sea. Everyone knows the story of the Alamo. Over 100 brave men in the state of Texas fought and died against the Mexican army. 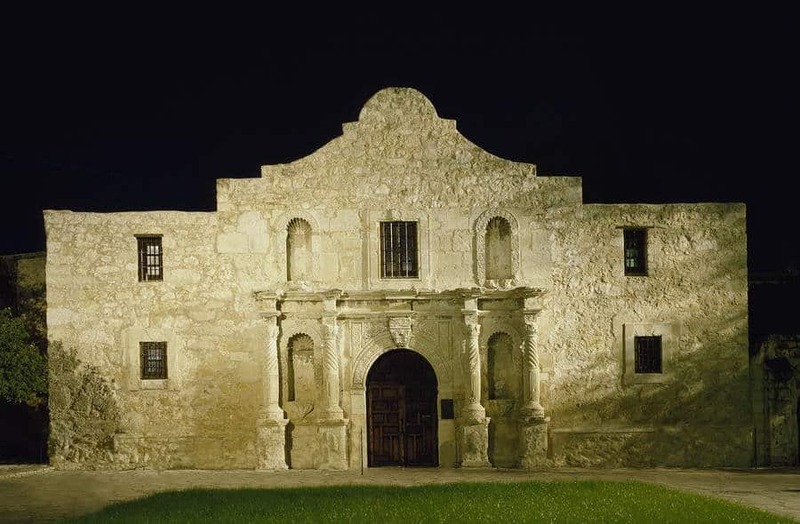 Supposedly treasure from San Saba was buried within the grounds of the Alamo. Apparently, the treasure was buried for safe keeping in case an army or supplies were needed for upcoming wars. 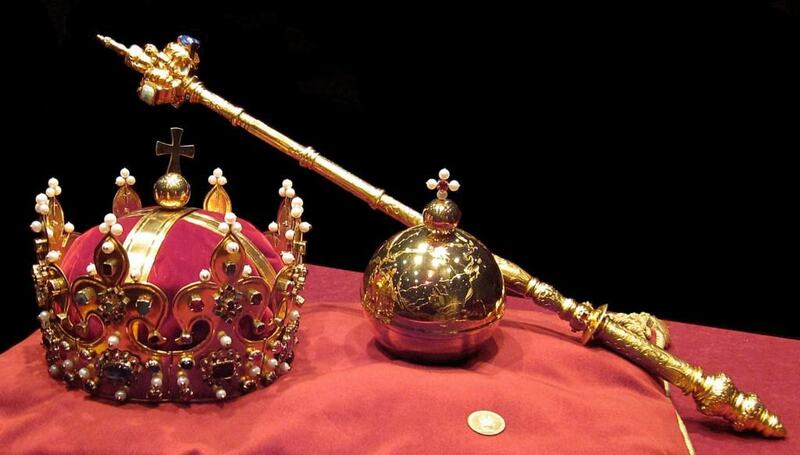 The Royal Casket was a memorial created in 1800 for Polish royalty. Over 70 precious relics was inside the casket which ranged from past royal gems to artwork. 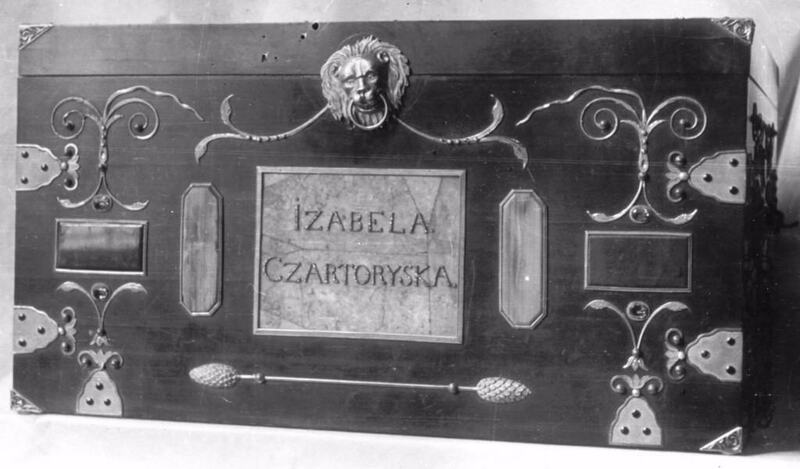 When World War II started, the casket was hidden away within Poland but went missing, leaving the content and its whereabouts unknown. 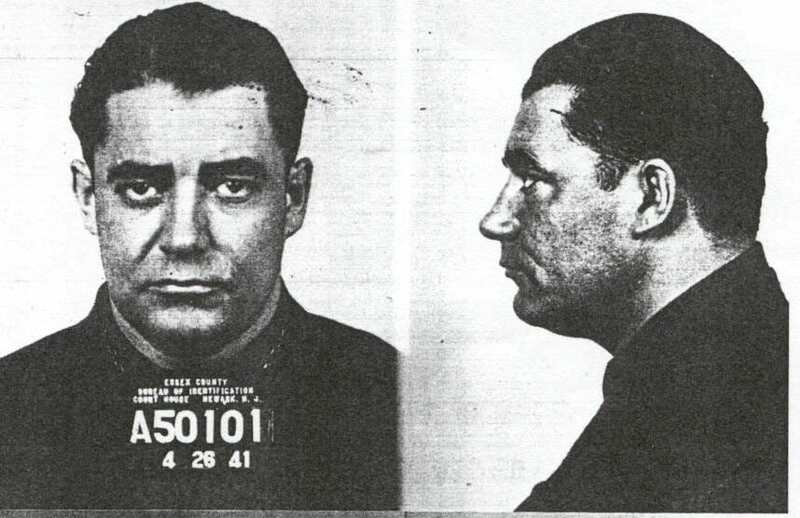 Crime mobster Dutch Schultz was infamous during the 1930’s for bootlegging and running numbers. 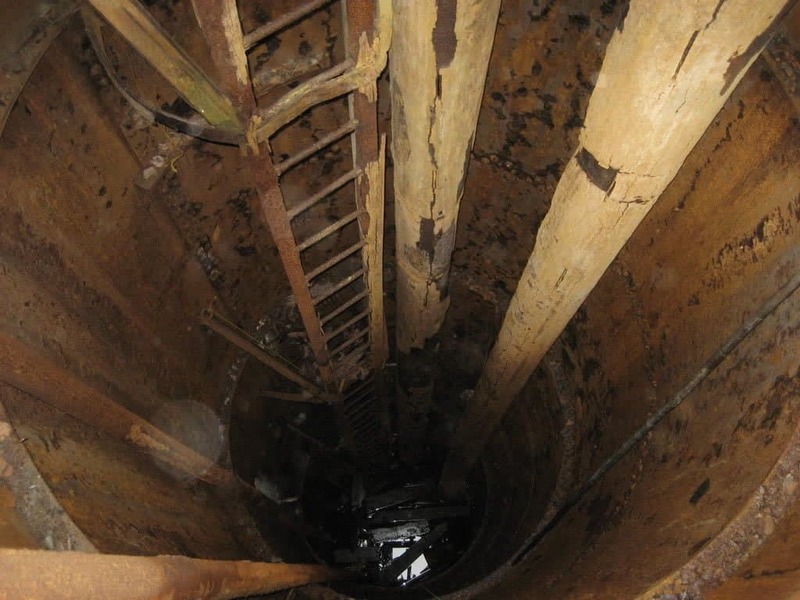 When the IRS was seeking Dutch out, he tossed in around $7 million of his profits in an iron safe that he buried at a secret location. Dutch and his bodyguard were going to go back and dig the safe up after the IRS was through with their research but while out enjoying dinner, Dutch, and his bodyguard was murdered. No one has yet to claim the safe and its contents. 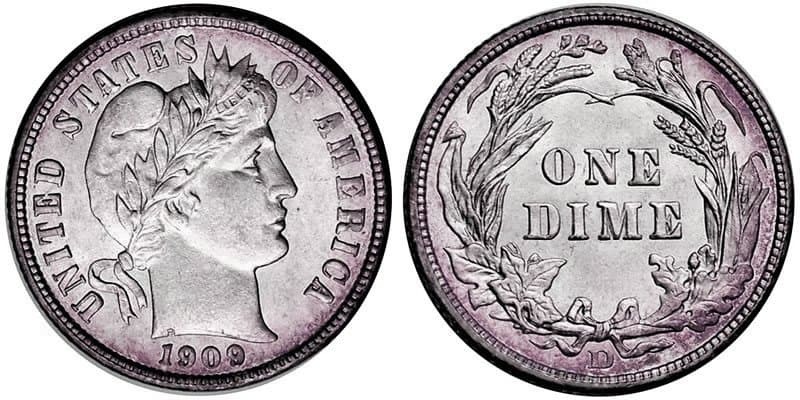 If you collect coins, then you should know that the 1907 Barber dime is a rare piece to own. Over four million of these dimes were minted, but just a dozen is known to exist. The rest of these coins have been lost within Colorado’s Black Canyon. 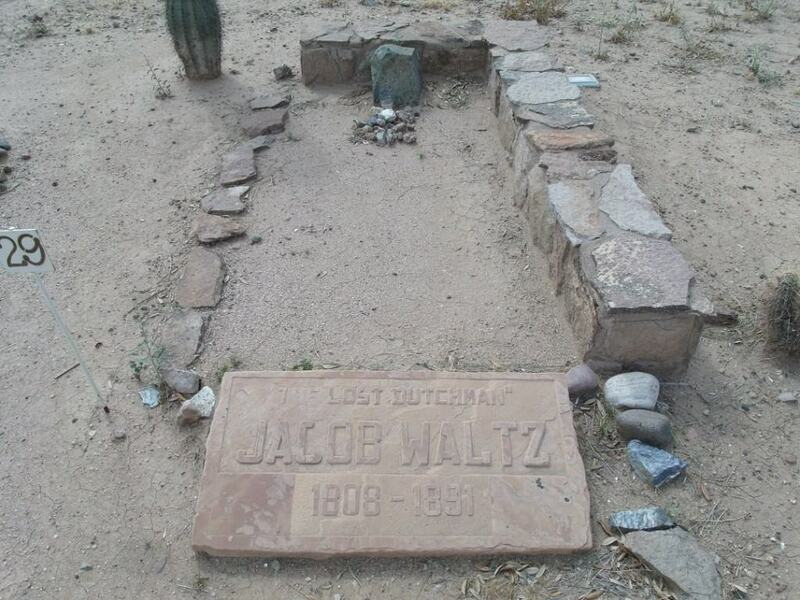 A wagon that was transporting these mints slid off the Black canyon and crashed down below. 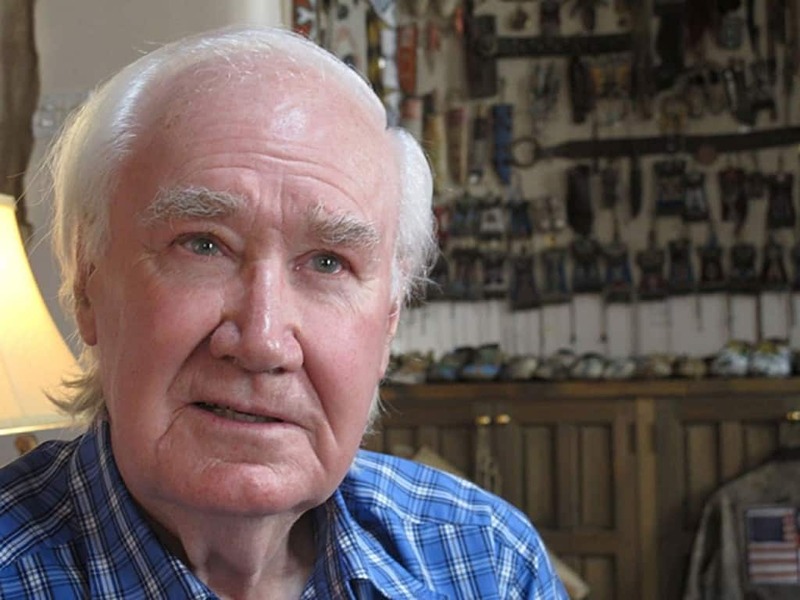 With no way of knowing just where it crashed, the wagon and its shipment, said to be worth $3,000,000, is still available for treasure hunters. Tu Duc was a Vietnamese emperor that was incredibly rich. Unfortunately, Tu Duc was infertile and had no children — leaving him and his riches to be buried away. 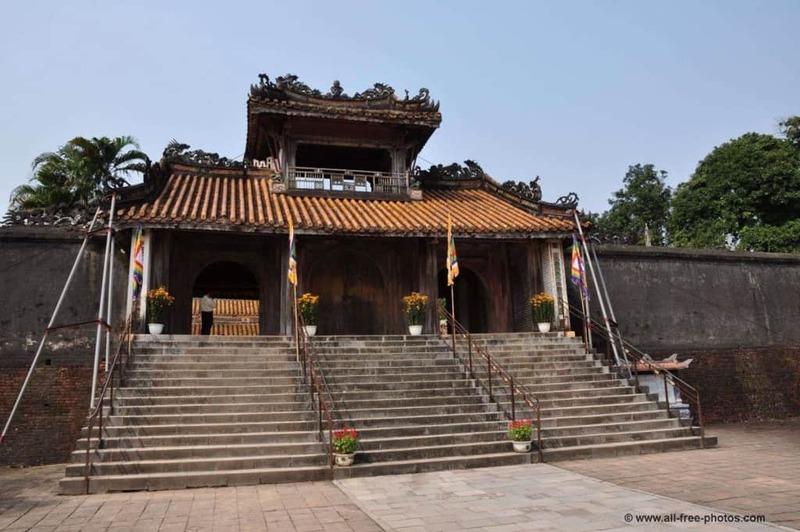 Tourists who show up at the Tu Duc’s tomb castle will be greeted with Vietnam guards to protect Tu Duc’s remains and his supposed buried treasure. However, it’s rumored that Tu Duc and his treasure were buried in a hidden location outside of his castle. Doc Noss would soon be remembered as Dynamite Doc in 1937. During a hunting trip, Doc found a mine shaft which contained over 16,000 gold bars and jewels among other various items. Here’s the problem, the mine shaft opening was very narrow making it tough to bring out the treasure so he had a brilliant idea. Why not blow the entrance up with dynamite? This wasn’t a bright idea because the mine shaft closed up with the treasure buried away in rocks and rubble. To make matters worse, the army took over the land for nuclear tests. There is a stretch of land in Florida known as Treasure Coast. It has a fitting name because treasure will literally wash up on the shore from time-to-time. This treasure is from 1715 when Spain had successfully completed its war of Succession. Spain had ordered for 11 galleon ships to reap rewards from Cuba when everything went under due to a hurricane. Ships filled with gold, emeralds, pearls, and silver were lost at sea and still is missing. 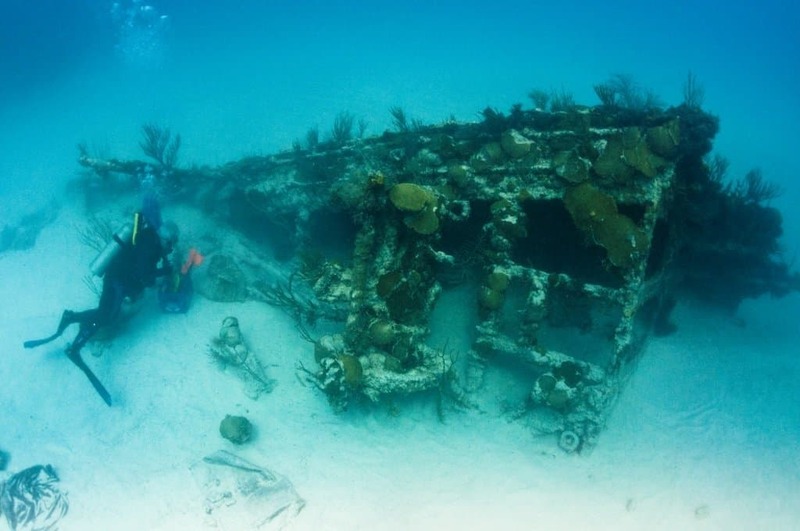 As for the worth, there is an estimated amount of about $2 billion still lost at sea near Florida. 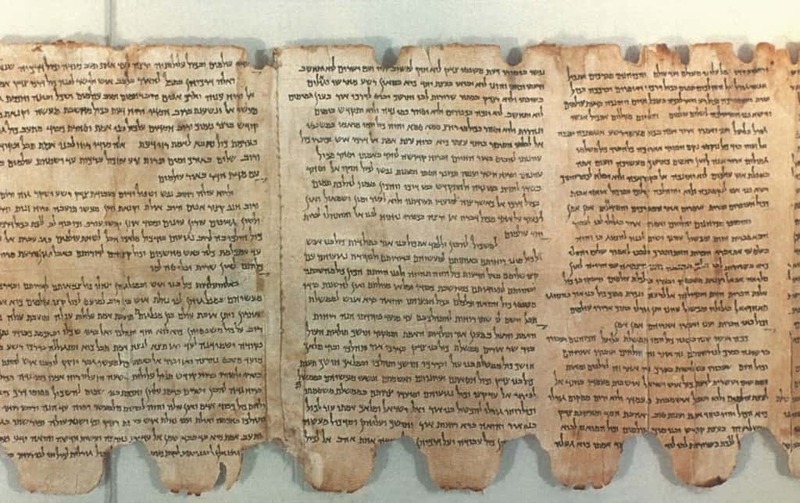 The Dead Sea Scrolls have been an important find in recent history. These scrolls carried a ton of weight in terms of religious value and linguistics but one copper plate was broken and only a bit of it remains. 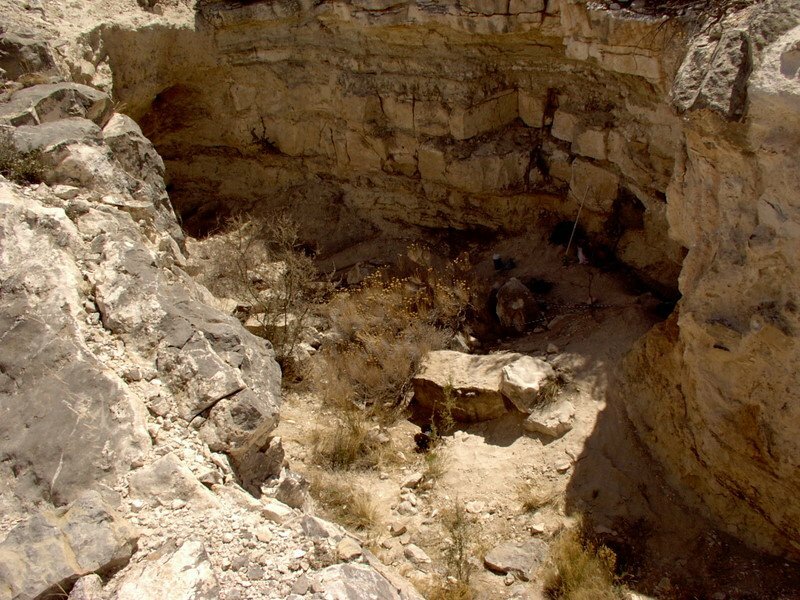 This last bit of the plate talks of where exactly to find hidden gold and silver within Israel. We’re not sure just how much of value is out there, but it’s estimated to be in the billions. During the end of World War II, a group of Nazis fled into the Austrian Alps to dispose of sealed iron boxes. 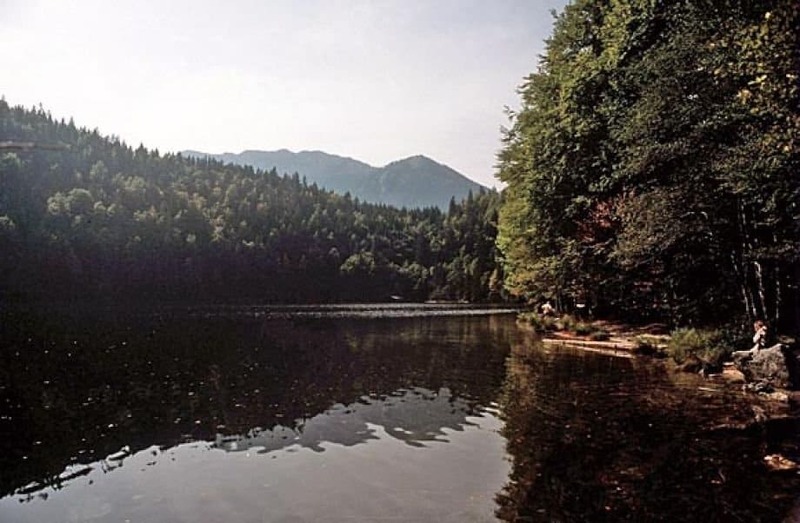 While on foot, the Nazis discovered Lake Toplitz and tossed the loot into the lake where it still remains. Several divers and crews have attempted to surface the loot, but a layer of sunken logs have prevented anyone from being able to retrieve the sealed boxes. In 2003, the Antwerp Diamond Center set a record for being involved in the largest diamond heist to date. 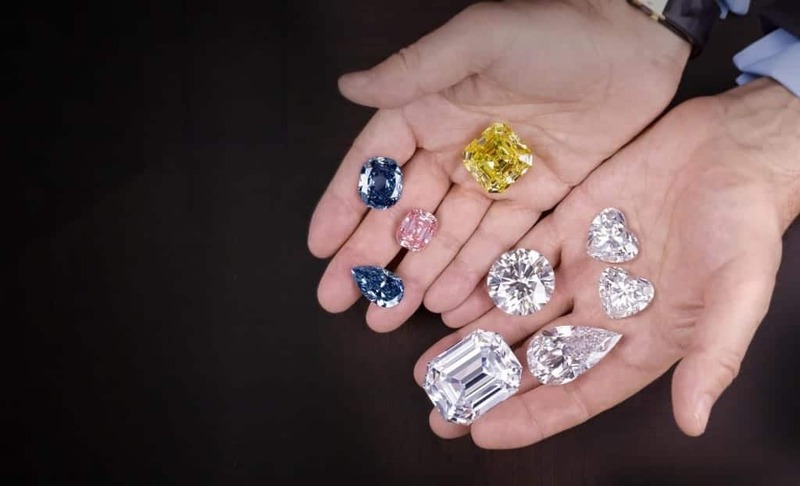 Thieves stole over $100 million worth of diamonds and jewelry but were caught and sentenced to a ten-year sentence. Since the heist, none of the diamonds or jewelry has been recovered. In 1216, England was under control of King John and apparently his crown jewels are scattered in an area that was known as The Wash. The story goes that King John was feeling ill and decided to return home for some much needed bed rest. 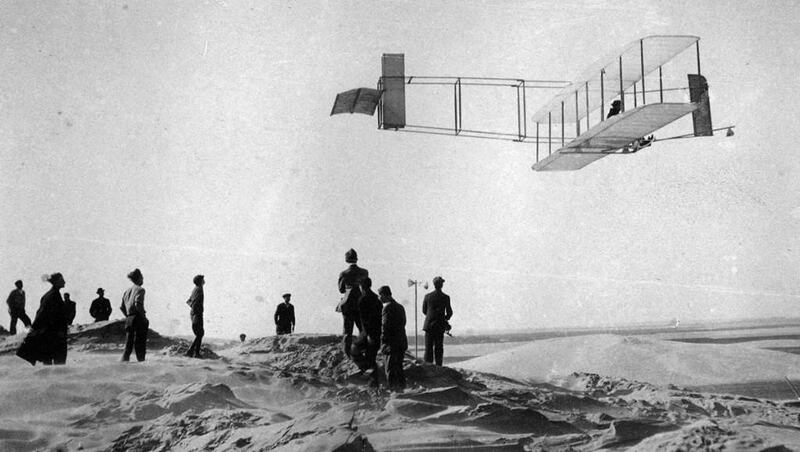 While on route, the King demanded that he be taken around The Wash, an area filled with marshlands. While he made it safely through, his escorts that carried his belongings, like his crown jewels, went through the marshlands which would have given them a shortcut. During the travel, the tide caused supply carts to sink within the marshlands. One of those carts carried the crown jewels which is currently valued at $70,000,000. The Knights Templar was an order of religious warriors who fought to regain the Holy Land. However, when the Pope ordered their arrest, the group disbanded and fled to different parts of the world. Some of their treasure and gold was hidden within Oak Island, Canada. It’s believed that the treasure is within a pit that’s impossible to dig; as each attempt has caused more water to flood into the pit.